International shoe brand Steve Madden partners with local acts. The brand recently launched it’s much talked about spring collection with some familiar faces in Mzansi. The celebrated brand is worn by many and because of this, it has partnered with music artists from different genres who have selected their top styles for the spring season. Steve Madden has revolutionized the shoe industry, merging years of experience with unique, edgy and creative designs. It’s been said that back in 2016 Steve Madden South Africa introduced its Music Program, The Music Edit to support and celebrate the local music culture. 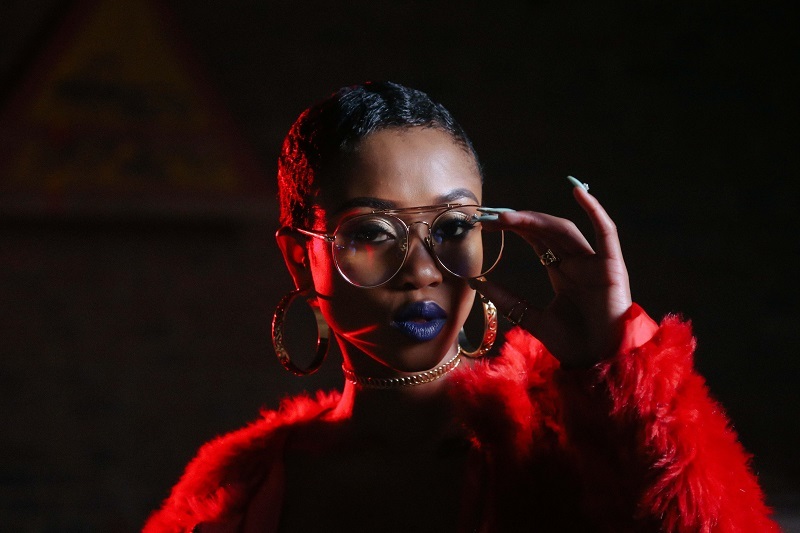 They’ve collaborated with female rapper Nomuzi ‘Moozlie’ Mabena, hip-hop DJ Ms Cosmo, pop artist Kyle Deutsch and rapper Gemini Major as this season’s Music Edit headliners. The aim for this ongoing movement is to ensure that Steve Madden works with musicians who not only inspire it’s consumers but are unapologetic in both their music journey and style. Each of these artists have their own unique taste in fashion and you will get to see their desired selections at Steve Madden stores. Says Marketing representative Sarah Vance. What do you think, Yay or Nay?